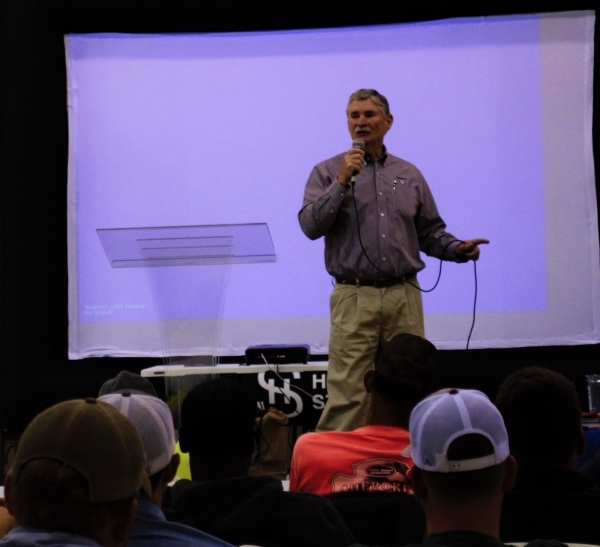 Safety training is a vital part of Womack & Sons Construction Group, Inc. 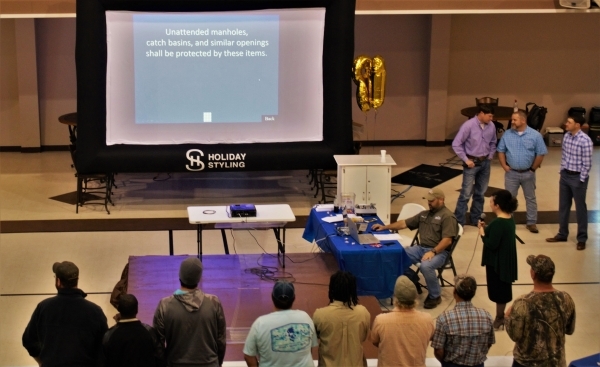 The importance of safety training extends beyond a worker's introduction to the job. 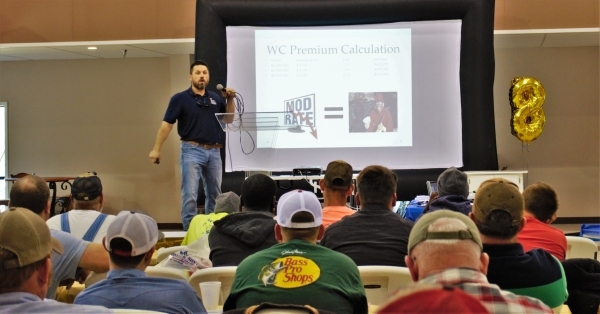 Without an understanding of safety practices related to their job, a worker will be at a higher risk. 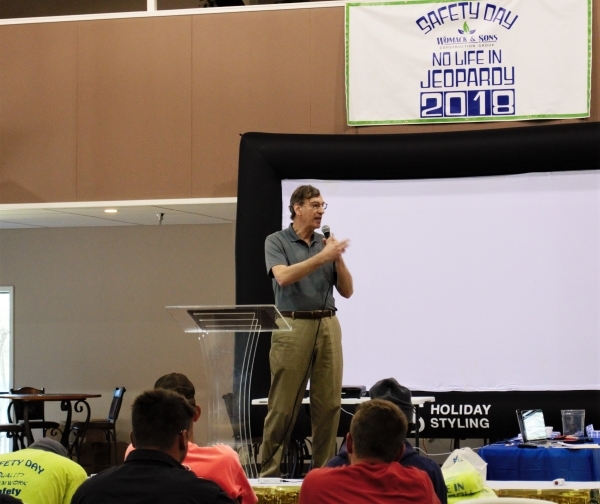 As employers, we implement workplace safety training through our Annual Safety Day. 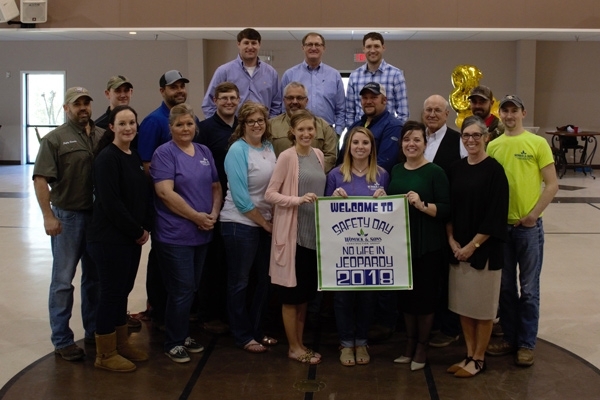 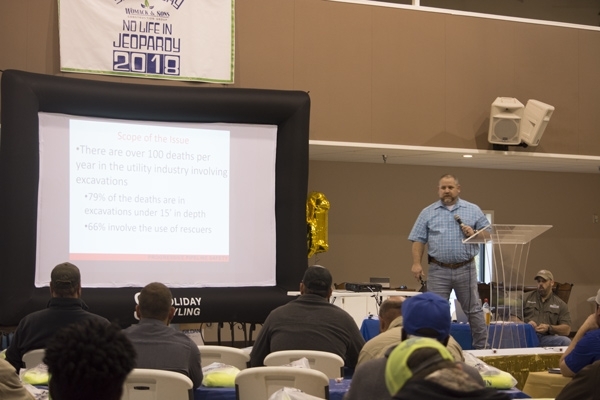 On March 2, 2018, all Womack & Sons employees and management gathered together for "NO LIFE IN JEOPARDY", our 2018 Safety Day.